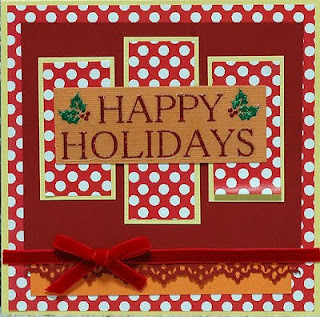 I know it is only September, but I guess with so many friends we have, I might start making cards for the coming season. 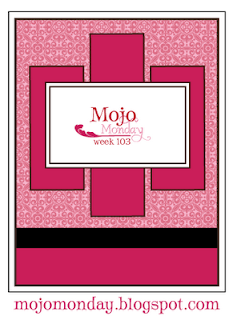 In doing this card, I was inspired with Mojo Monday Sketch 103 and I also used If the shoe fits color combo which is red, orange and yellow. Beautiful card! 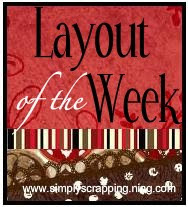 I love how you used the colors and the layout is fantastic as well! Great job! What a great combo, I am so loving the polka dots!!! Thanks for playing along at The Shoe! beautiful card vanessa! love it!!! thanks for joining us at teh shoe!! !